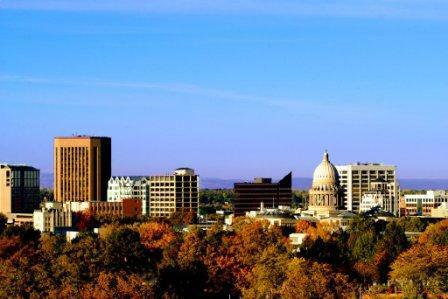 Thinking about moving to Boise, Idaho? If so, most newcomers have many questions about Boise's attractions, climate, schools, neighborhoods, crime rate and job market. This Boise relocation guide is intended to provide the resources you need to make an informed decision. Click here to request a complimentary Boise relocation package, full of information about Boise's attractions, including theaters, museums, Boise nightlife, schools, and outdoor recreation, just to name a few. About Boise--The Jewel of the Treasure Valley: Boise may be accurately described as a verdant desert oasis. Spreading outward from the banks of the Boise River in southwest Idaho, the community encompasses a vibrant and friendly population worthy of its status as a capital city. Where pioneers once paused to rest along the Oregon Trail, Boise’s reputation as a destination city has long attracted businesses and people seeking a better way of life. Today, in the midst of recession and much economic uncertainty, Boise remains poised for renewed growth in technology, banking, commerce, education, government, and medical service. In Boise, one finds social and cultural amenities characteristic of a larger metropolitan area, yet the city remains exceptionally free of congestion, crime, and pollution. Residents who enjoy the out-of-doors thrive in this picturesque mountain setting. Recreation and leisure time opportunities are limitless…the altitude in Boise is but 2800 feet, thus the climate is moderate with low humidity and four distinct seasons. 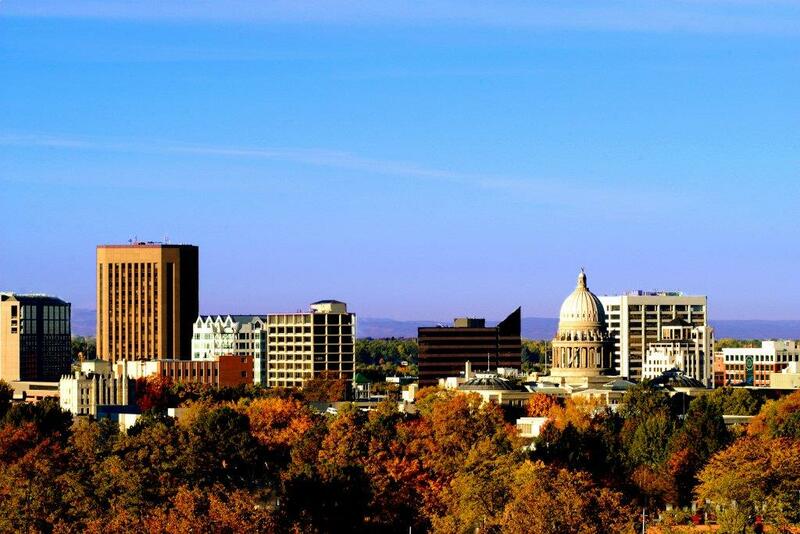 Boise literally means “wooded”, an apt description for Idaho’s marvelous “City of Trees”. Few, if any, cities of equal size are so richly diverse and multi-faceted. 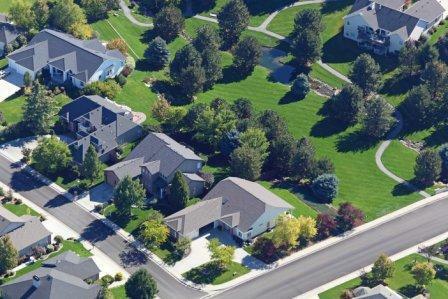 Neighborhood Expert: One of the most challenging aspects of relocating to a new area is making sense out of the various neighborhoods and subdivisions in Boise, Meridian and Eagle and matching up those communities with your lifestyle, price range, transportation needs and school district choices. Our Neighborhood Expert tool gives consumers four separate ways to search for neighborhoods, including: 1) a full alphabetical list of neighborhoods categorized by city; 2) by a geographic mapping system; 3) by lifestyle (i.e., golf communities, acreages, planned communities); and 4) by school attendance boundaries. Whether you're looking for luxury homes in the North Boise foothills, or are looking for a bargain, we can help make sense of the best areas to search! Boise School Guide: If you have school age children, or may enventually have school age children, questions about the schools tends to creep into conversation very quickly with Boise newcomers. 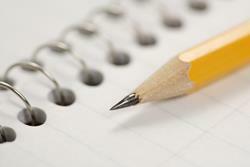 Boise area schools, both public and private, enjoy a strong and favorable reputation. In the K-12 arena, achievement test scores consistently rank Ada County schools above their Idaho counterparts, while Idaho test results typically surpass national averages. We've listed all Boise School District elementary schools, junior high schools and high schools (as well as all schools within the Meridian School District) in our School Guide. Test scores are available, and parents can choose individual school pages to see what homes are available within attendance boundaries for specific schools. Community and Housing Tour: While we do our best to provide as much information as possible with regard to neighborhoods, Boise attractions, housing opportunities and school information, nothing can quite replace a visual tour through our beautiful community and homes. While choosing a new home is logical, and we love having educated buyers, the emotional connections we have with our communities and homes are best addressed with all of the senses! We provide a complimentary city tour of Boise, Meridian and Eagle, Idaho which generally also includes a housing component so that buyers can match up their budget with the lifestyle they desire. To request a housing tour, please feel free to contact us. Our relocation package is shipped priority mail and at no cost! We look forward to hearing from you!